Cut the cord–or get rid of cable–has fast become commonplace. Economic downturns, rising cable prices and poor cable customer service have driven many to reconsider paying the exorbitant prices required to keep cable service on. According to a report released by SNL Kagan, the pay-TV industry lost 217,000 subscribers during the second quarter of 2013. If you’re interested in learning how to get rid of cable, but don’t understand the process, the following information will help you navigate your options, and find alternatives to cable tv. People usually get rid of cable for one of two major reasons: budget constraints or lifestyle changes. The budget conscious get weary when their bill continues to increase and the service offering remains the same. Those who change their lifestyle might cut the cord to experience more travel, reduce a child’s screen time or discover how new technologies work. You should establish your reason for cutting the cord, because it determines how you approach your options on the market. The modern cord cutter has access to a wide range of programming options through a variety of alternatives to cable TV when they decide to get rid of cable. The type of television set you have–analog or digital–will determine the type of equipment you purchase. Keep in mind that you can gain television programming access by installing very little hardware. In addition, you will need a high speed Internet connection to enjoy a wider range of services. This might require that you continue your Internet service with your cable provider; cable tends to offer the highest speeds. If you get rid of cable and you are interested in receiving just a few channels, such as your local programming, you can purchase a digital or HD antenna for around $30. The digital antenna converts the digital signals used by media networks into analog signals your analog television can use. 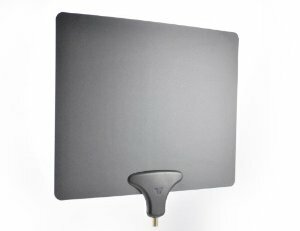 If you have an HD television, you can purchase an HD antenna to begin receiving your local channels. This set-up will deliver your local channels, digital local channels, some movie channels and channels that offer older programming, such as older sitcoms and dramas. Many people use their Internet connection to view programming using an Internet browser or other device. Several companies, including Netflix, Redbox and Hulu, for example, offer streaming services. For example, Netflix offers an extensive library of movies and television shows that you can stream using your laptop, tablet or smartphone. You can subscribe to one of these services for roughly $7 per month. In order to watch movies and televisions shows on your television, you will need an Internet-ready TV or a device, such as a gaming console, that picks up wireless Internet connections. For example, if you have a PlayStation 3 or 4 and you get rid of cable, the console can stream Internet to your television. The PlayStation and Xbox offer consumers the option of accessing Netflix, and other services, through the console. You can also purchase a Blu-ray disc player with wireless Internet access. Many of these devices, such as those designed by Sony and Samsung, offer multiple streaming applications, including Hulu or Netflix. Some networks, such as AMC, offer full episodes of their most popular shows. 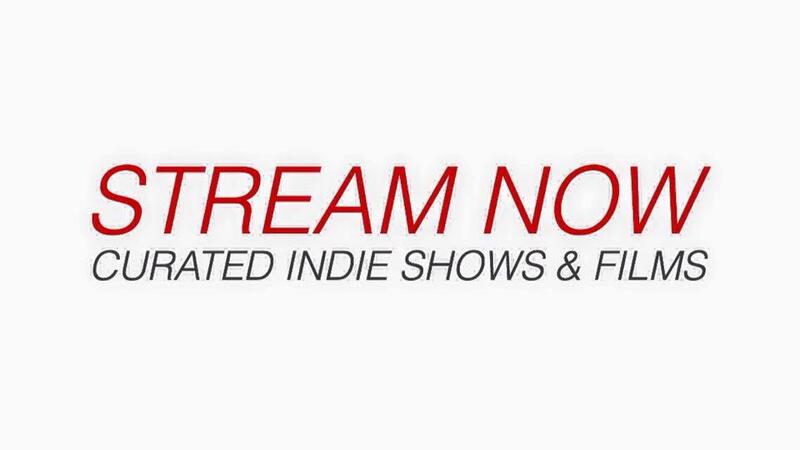 Consequently, you can access these shows using any Internet-ready device. A relatively new technology called the streaming-media box has become popular among cord cutters. 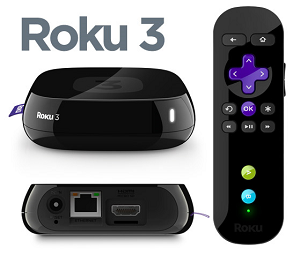 The streaming-media box delivers access to a wide range of services and features for Internet-ready television sets. You can purchase a streaming-media box, such as the Amazon Fire TV, Roku, Google Chromecast or Apple TV, for between $35 and $130. 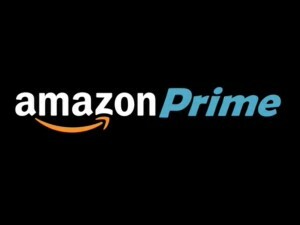 The devices offer “channel stores” that list hundreds of channels, such as Pandora, Hulu Plus and Amazon Cloud Player, for you to browse and watch. You can also search major television channels online to discover what streaming services they offer. If you want to get rid of cable, you are not alone. Many people are moving toward streaming Internet services to access their programming needs. It’s simple to become a cord cutter if you understand your reasoning for this approach and what products and options are available to you. The cord cutter industry offers a wide range of strong programming alternatives.